Making it in the real world is tough. That's why the Boulder City library is hosting an Adulting 101 class series. It's easy for millennials to spend too much on Starbucks and not put enough money away in savings. These Adulting 101 classes are supposed to help anyone make smart choices. 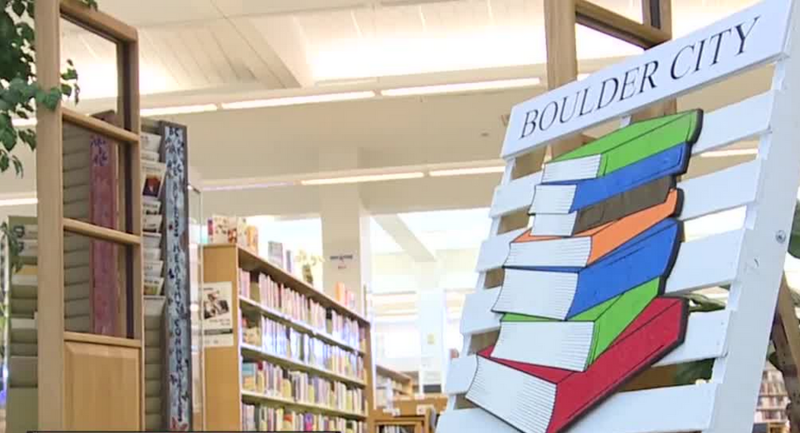 "We've gotten laughs because you know [the phrase] adulting, it's a big joke," said Samantha Bigger, the head of information services for the Boulder City Library. The Boulder City Library is only half joking. It's not hard to find a bunch of headlines about millennials and most are far from positive. The creators of Adulting 101 think people in their 20s aren't entirely to blame. "I told my mom we were going to be doing a budgeting class and a sewing class," said Bigger. "She says, 'we used to teach that' – she's a school teacher – 'we used to teach all of those [skills] in school.' I told her they stopped doing that for us and she goes, 'well it's good that someone is.'" The series is all about saving money, whether it's spicing up your ramen game or brewing fancy coffee drinks at home. They've got bankers and baristas coming in so you can skip Starbucks and save your cents. "We're just kind of set free like birds and it's nice to know those things before we have to go through them," said Bigger. The first class is on June 12. The classes are free and anyone can attend.